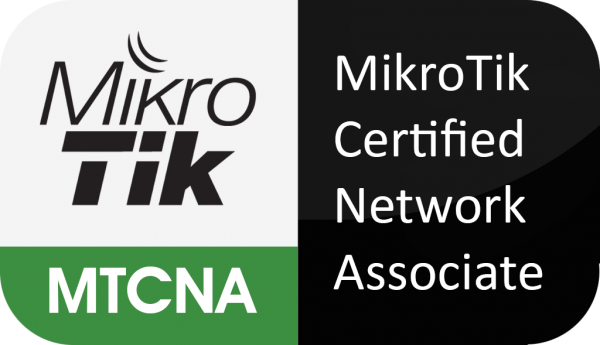 MikroTik Certified Network Associate (MTCNA) course was designed to make students familiar with RouterOS software and RouterBoard products. After successfully completing the MTCNA Training In Lahore, students will be able to configure, manage, troubleshoot a MikroTik router and provide basic services to clients. Minimum 2 Students required to Conduct this Training, In case required participants does not registered 1 day before this training date then this Training considered suspend or delay, Your full payment may refunded on your request.